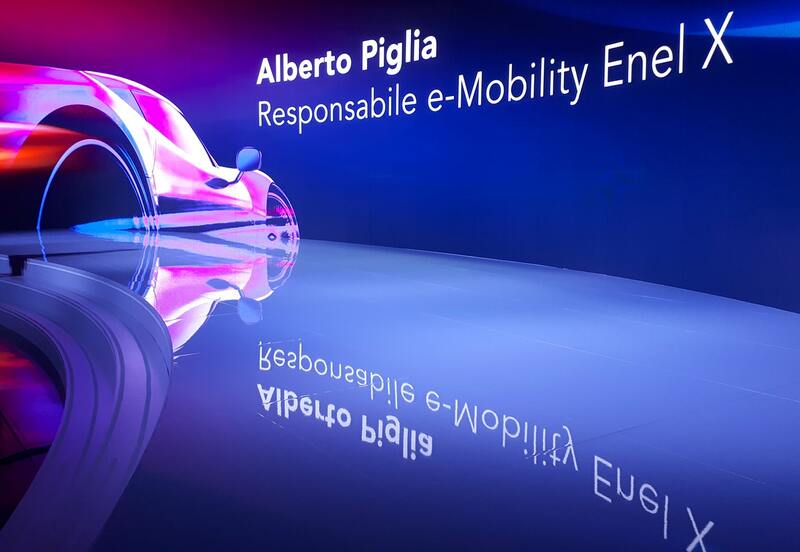 Create an extraordinary corporate storytelling to promote the most important electric mobility event in Italy. 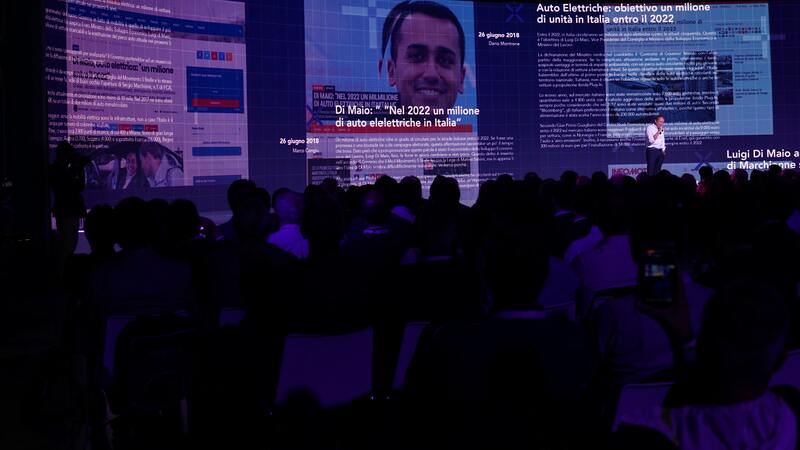 For the second consecutive year Enel X chooses Vallelunga as the venue in which to meet investors and public authorities. 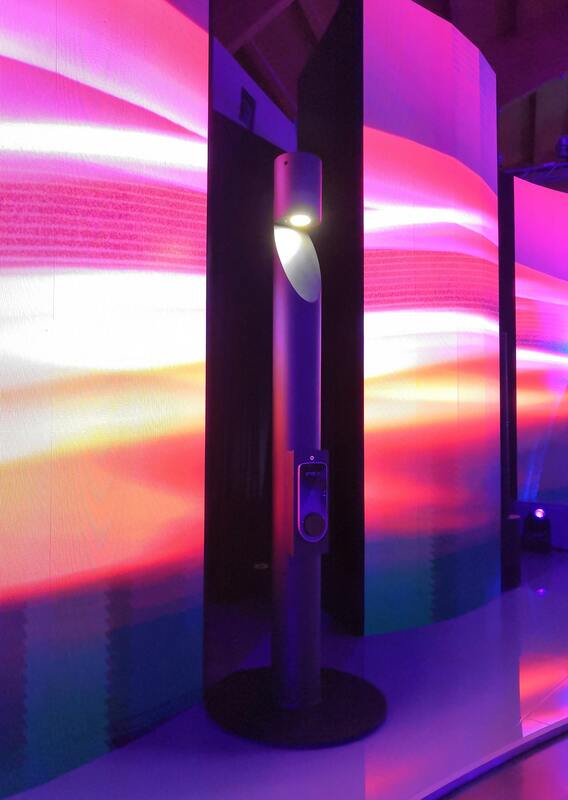 The objective in live event marketing is to recap the past year's achievements, present the new range of products and the new concept of Intelligent Charging Solutions. 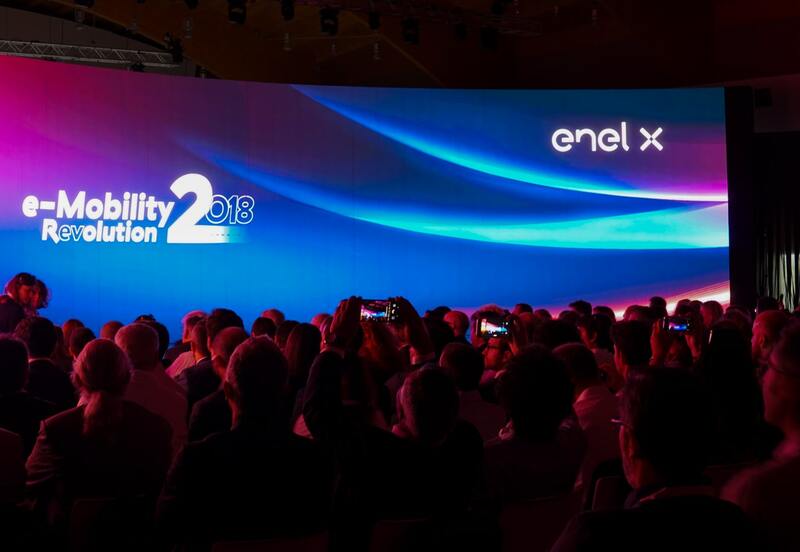 In fewer words, bring forth Enel X's great revolution in electric mobility. 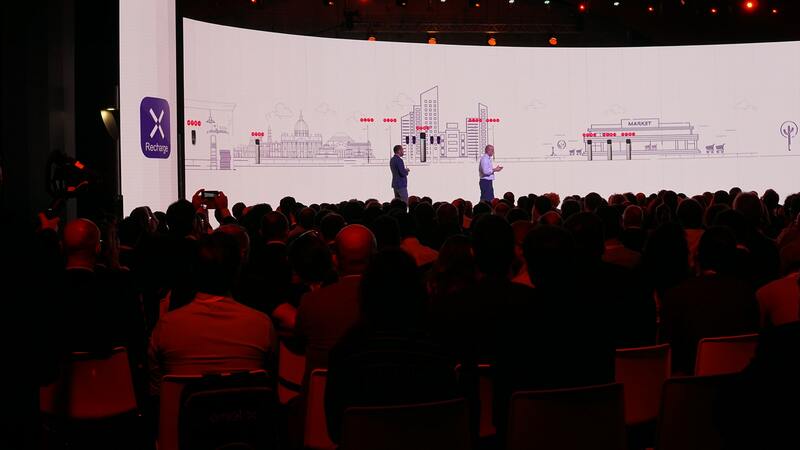 We took into consideration various technical aspects such as the 21metre screen, the side totems, and the Facebook Live Streaming screens. 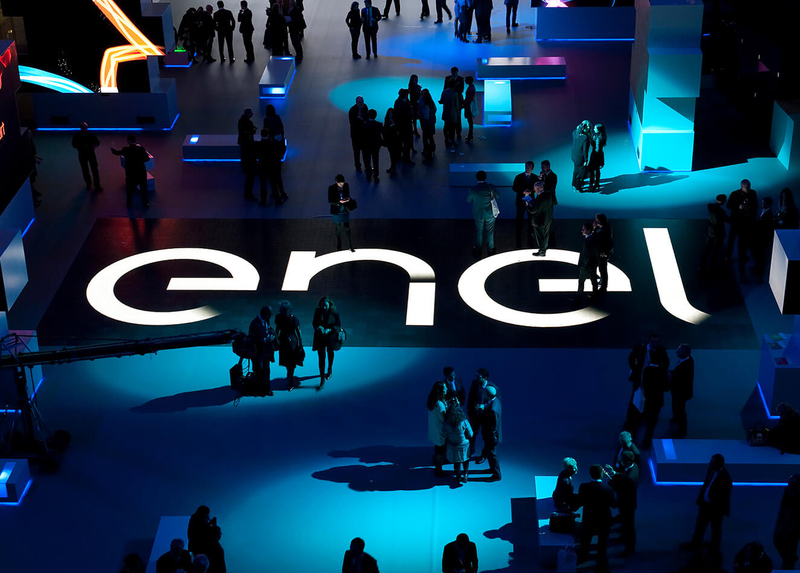 Storytelling marketing led us to create content and visual material to convey Enel X's message and positively impress the public present as well as those connected through social networks. 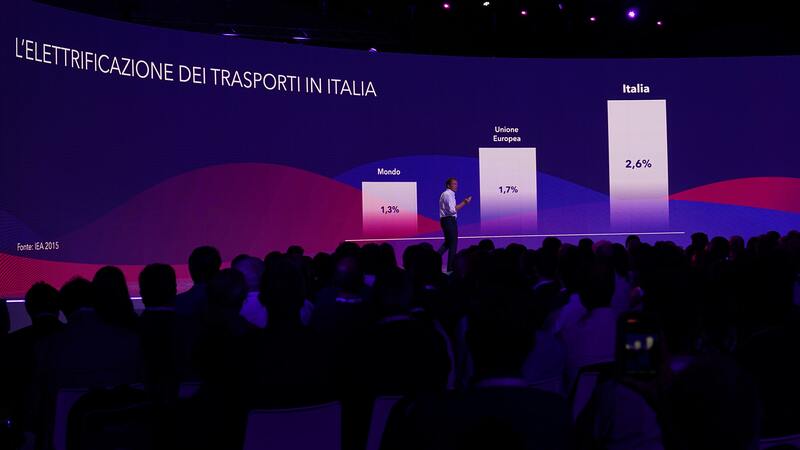 Beams of energy transmit the strength and impact that Enel X will have on the Italian territory in the near future. 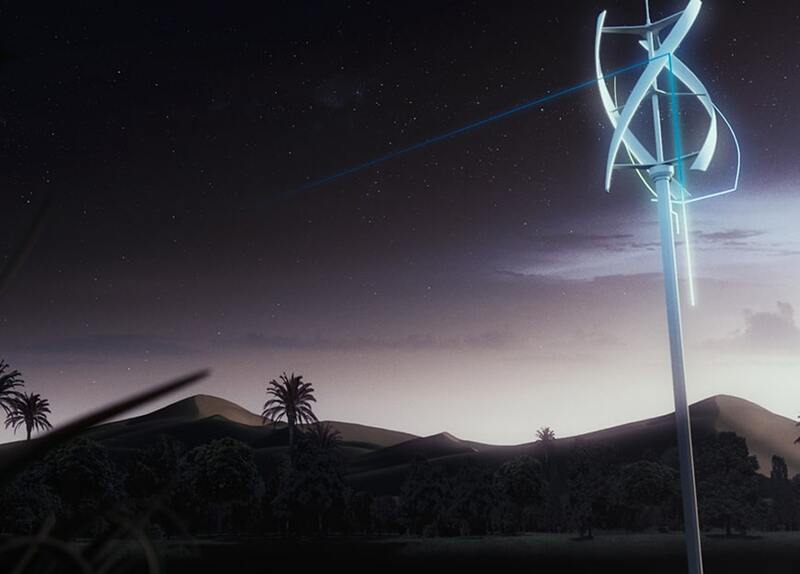 The visual storytelling concentrates on the unstoppable electric revolution. 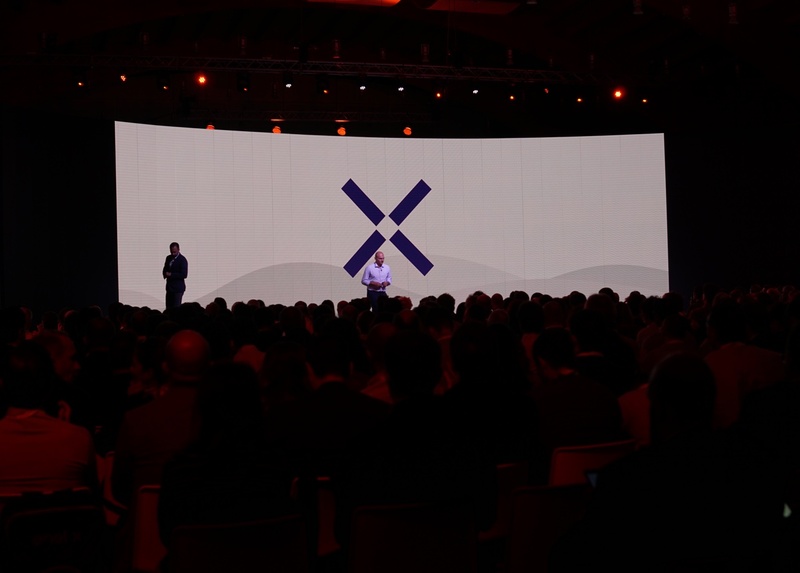 The event opens with an animated logo bringing focus to the centre of the screen and making maximum use of the available video screen area. Energetic trails project the public into the future of e-Mobility. 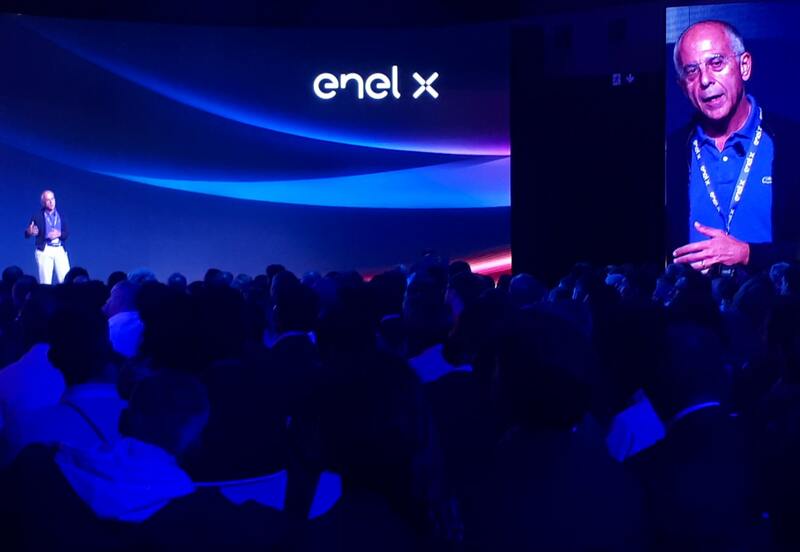 Colours progressively fill the LED screen, just as Enel X is doing by progressively covering the territory with its intelligent charging stations. We worked on the introductory photographic countdown to make it more dynamic and involving. An animated presentation of the contributions gave greater appeal through by using motion graphics video.